Great Home South of the River!! Come see this great rancher south of the James River in Richmond near Bon Air! 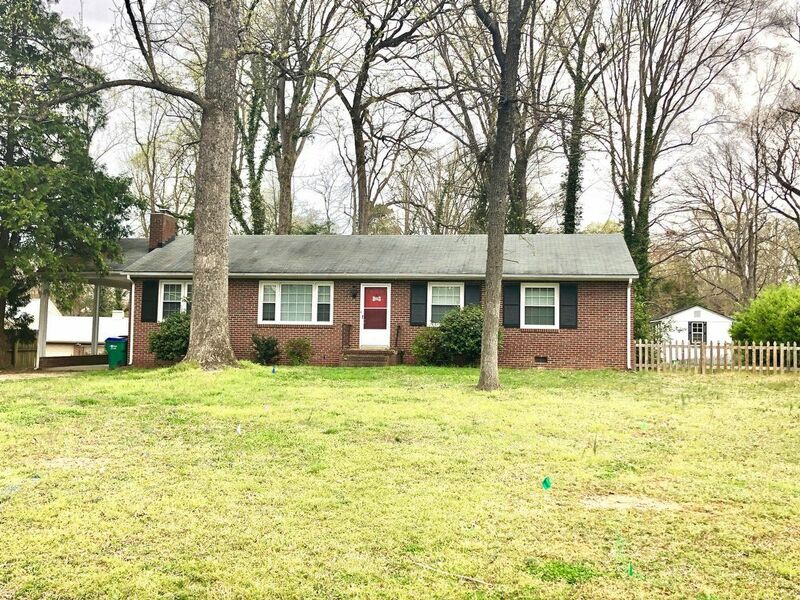 The perfect mix, the privacy of having your own yard outside of the business of the city, but just a quick drive to all of the great restaurants Richmond has to offer. Book a showing today!